Talk about style! 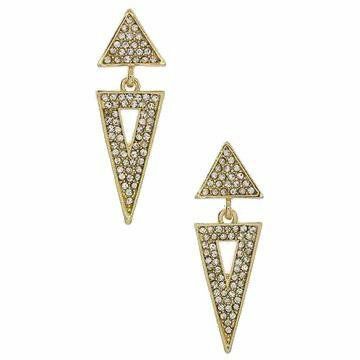 Get your hustle on and show off some of your style with these GLAM earrings. We call them "Motivated With Glamour" earrings because you can be motivated, working on your dreams, going to meetings, going to work, creating your vision all while being glamorous in these earrings! 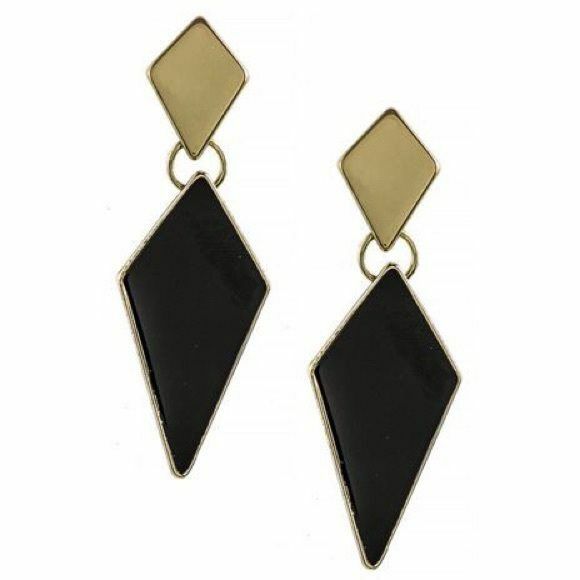 These gorgeous earrings are bold yet sophisticated perfect for work or for play. They are 2" long and are very comfortable and light. Lead and nickel free. 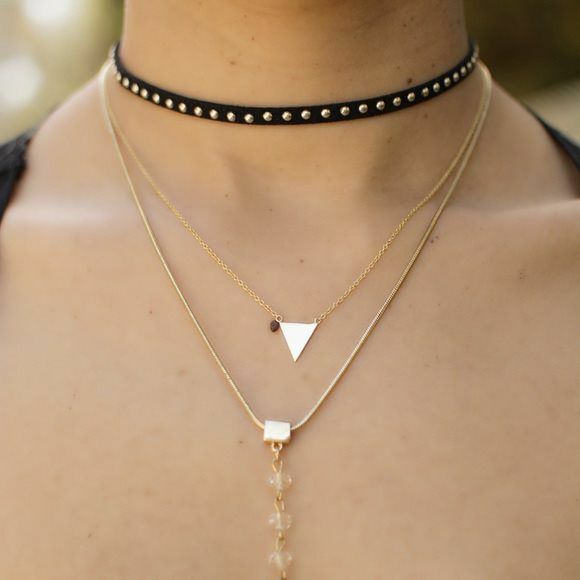 The latest celebrity trend is black chokers. Get the look at a discounted price! 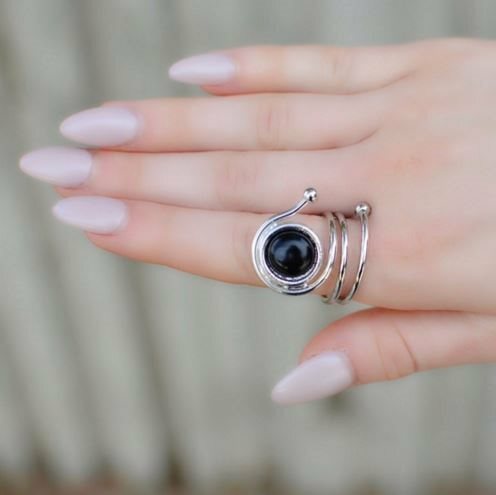 This looks cute worn alone or with other necklaces. 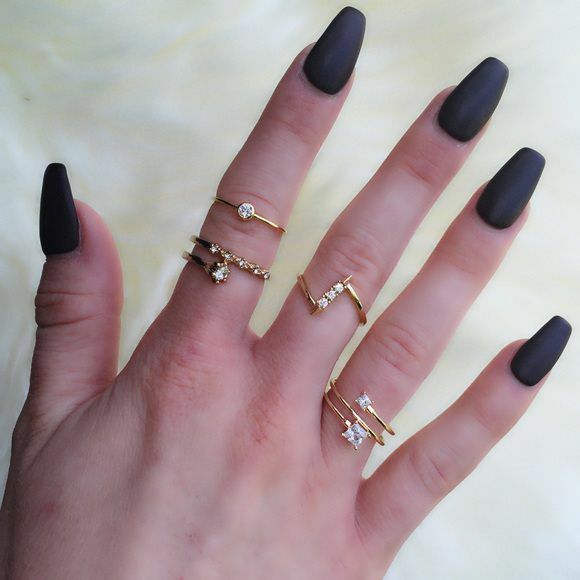 Velvet material with little gold metal studs. 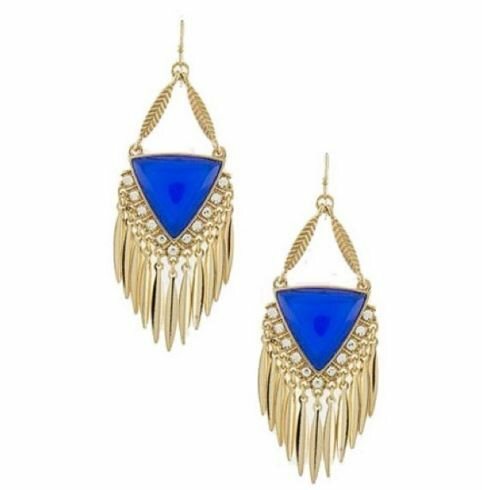 These beautiful statement earrings are a staple jewelry piece that feature a unique fringe drop and faux blue gems on an earring that is about 3" long that offers a nice pop of color. 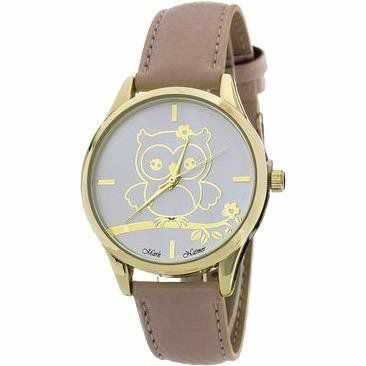 Wear it with casual or dressy looks! Super versatile!